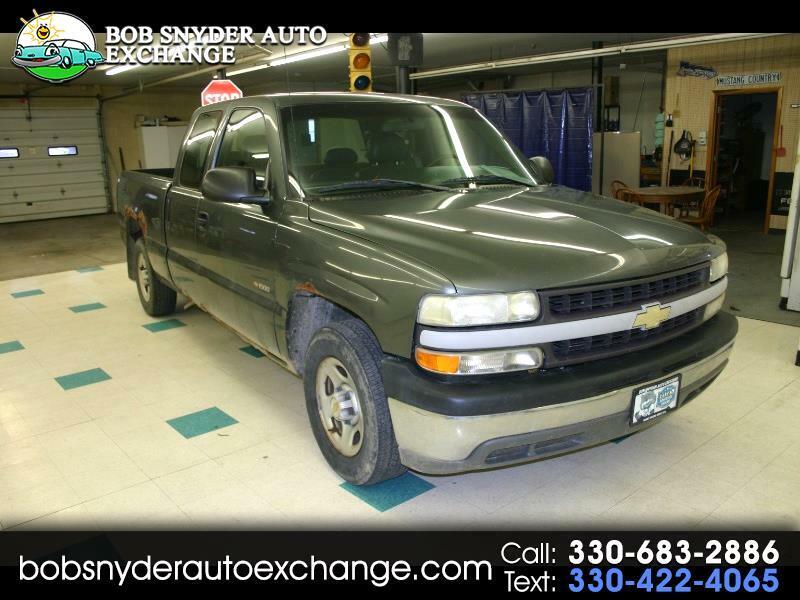 Runs great, BED SOLID, Still a good truck yet...ALL BRAND NEW FUEL LINES using ORIGINAL GM parts. Newer Front Brakes, Newer Rear Brake lines. Newer Front wheel bearings, ABS indicator light is on, rocker panels are very rusty, Still a GREAT, CHEAP, extended cab pickup!